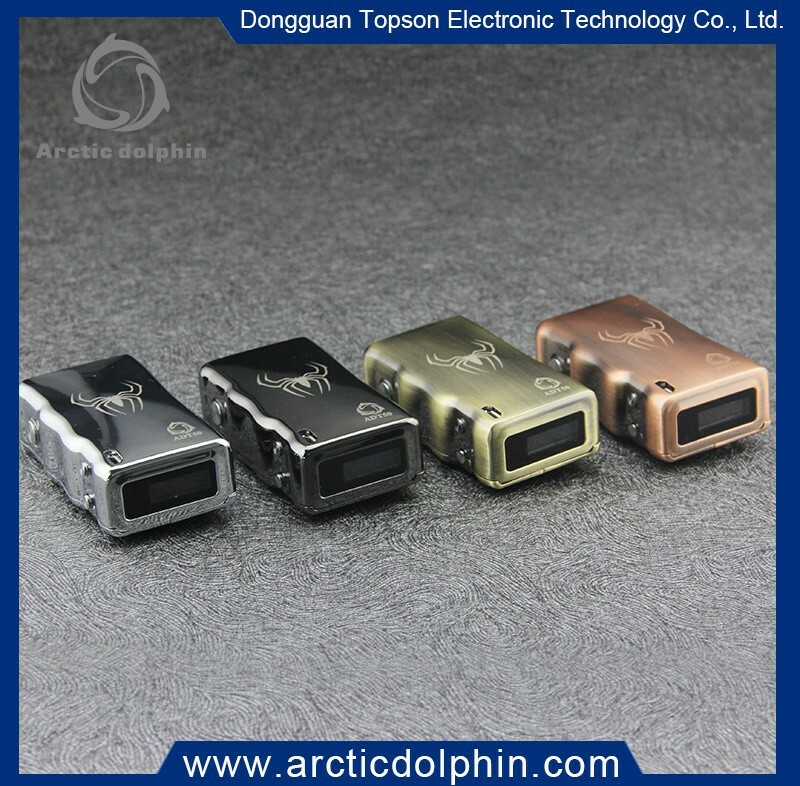 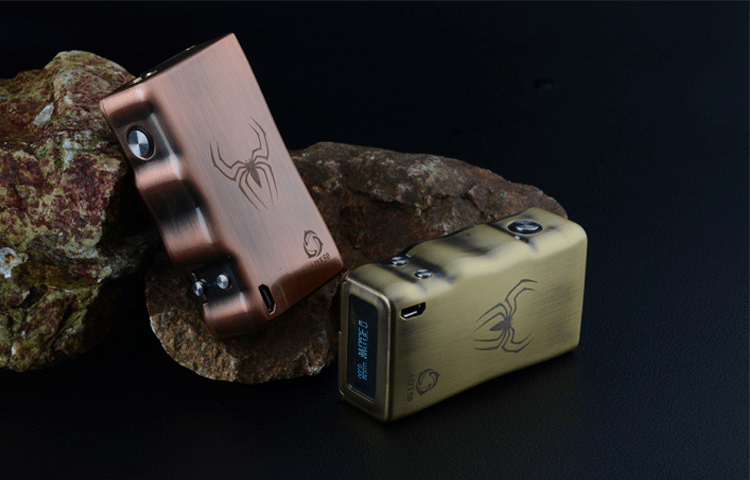 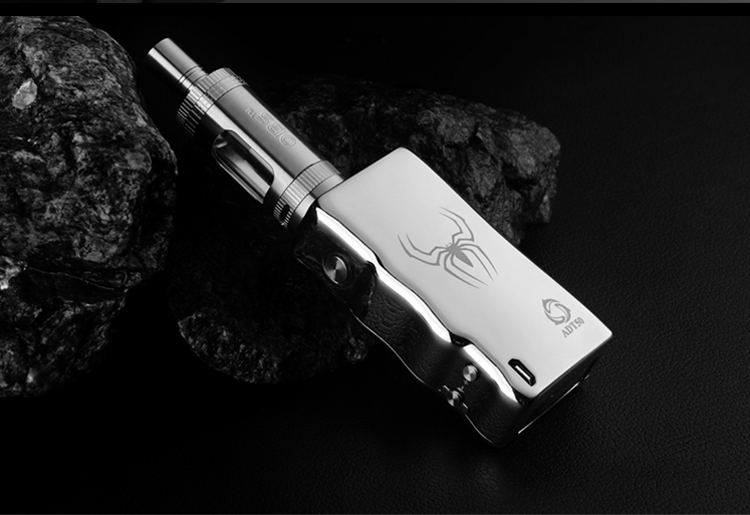 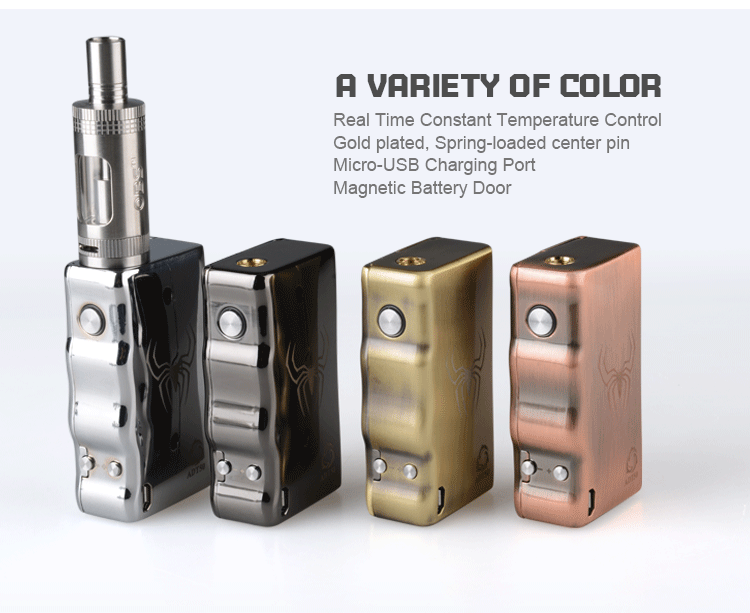 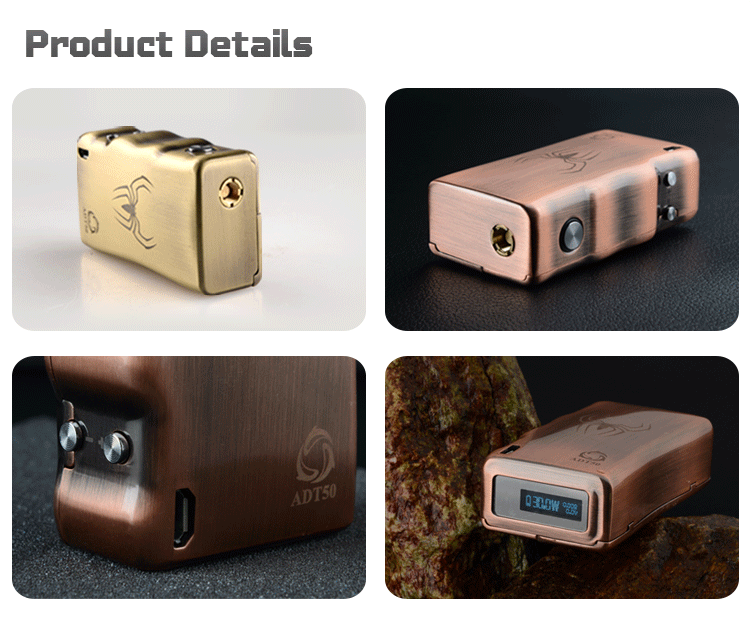 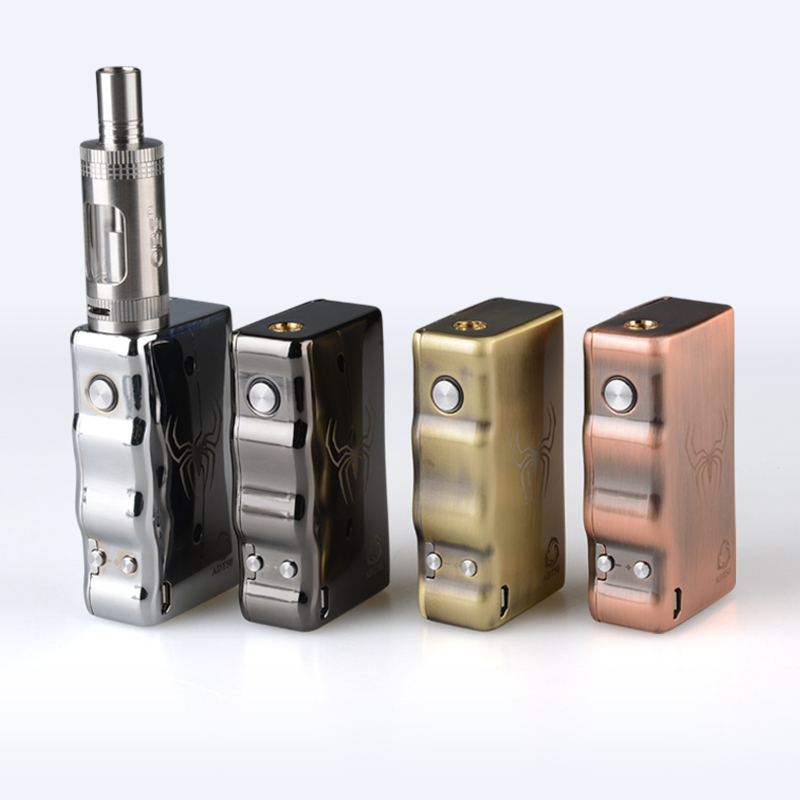 The ADT50 is a box mod in zinc-alloy with gloss finish. 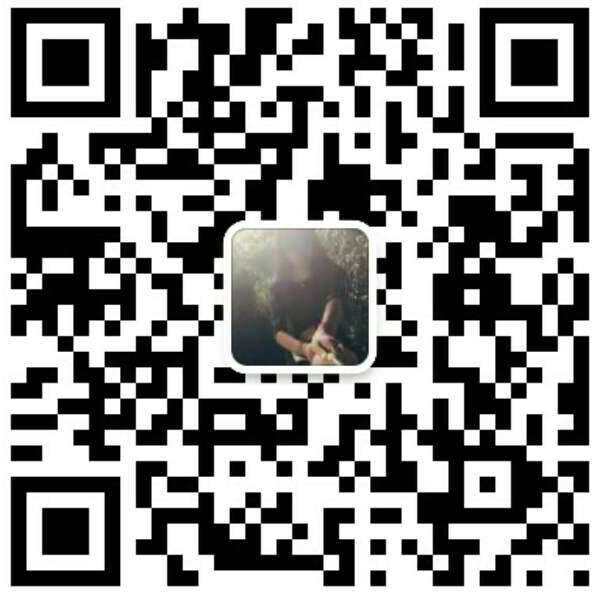 The PCB is made by themselves with USA imported chip and parts. 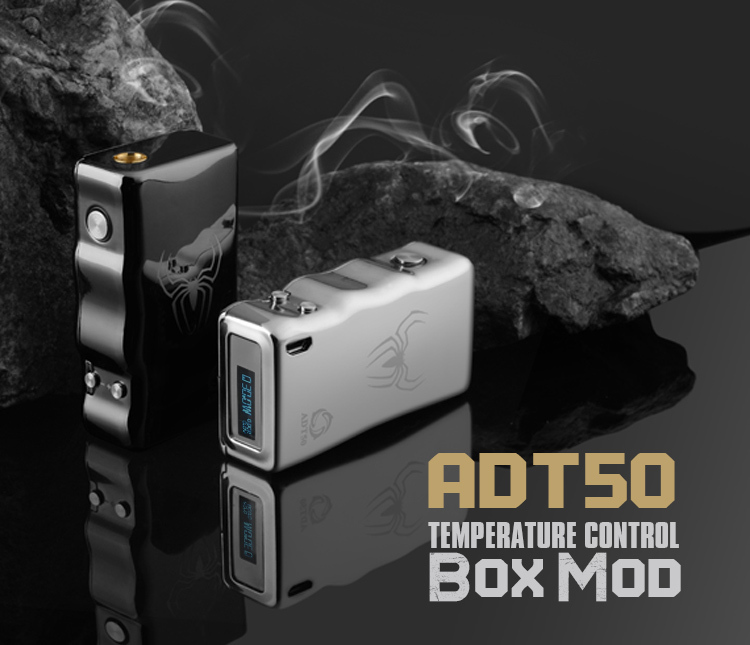 The unique thing about the ADT50 chip is that it allows you to set the temperature that is the highest you want to vape on, it means that you will never burn your coil when the juice is low. 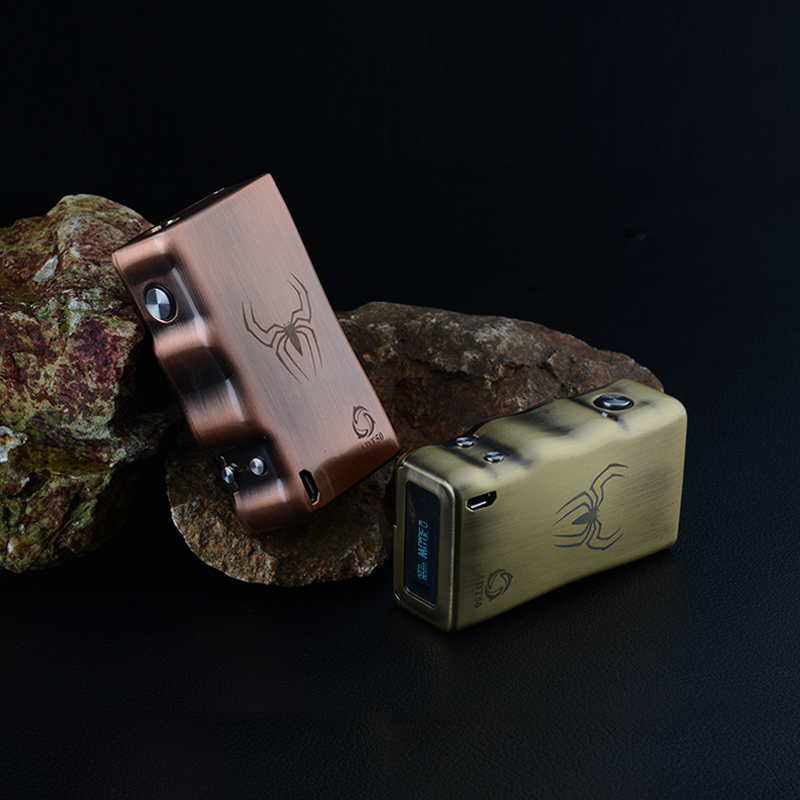 Also it is the only one on the market currently that will automatically check temperature 1000 times/sec to keep it accurate and prevent the coil short-circuited. 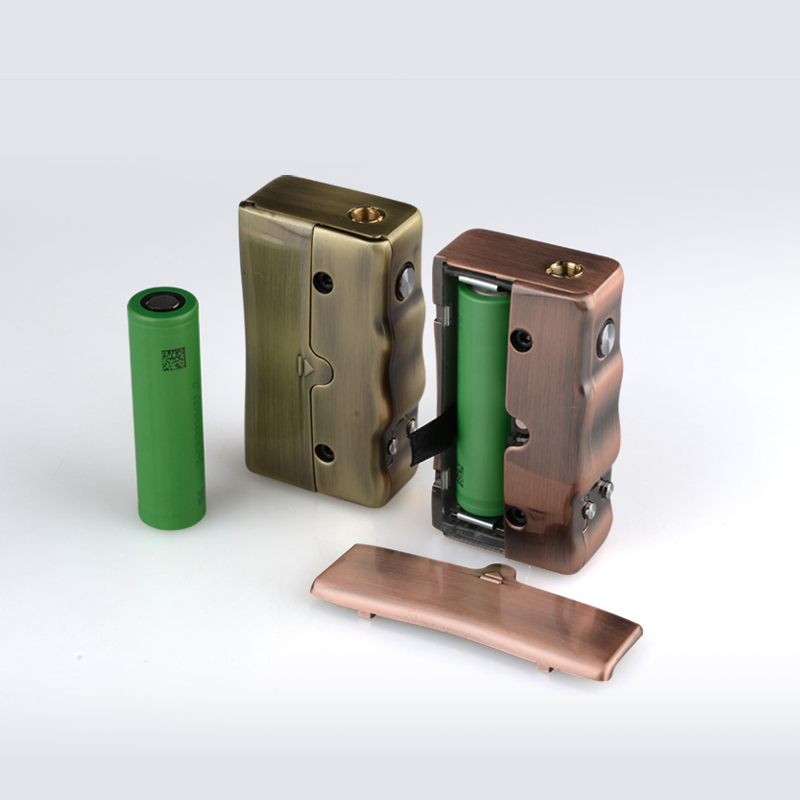 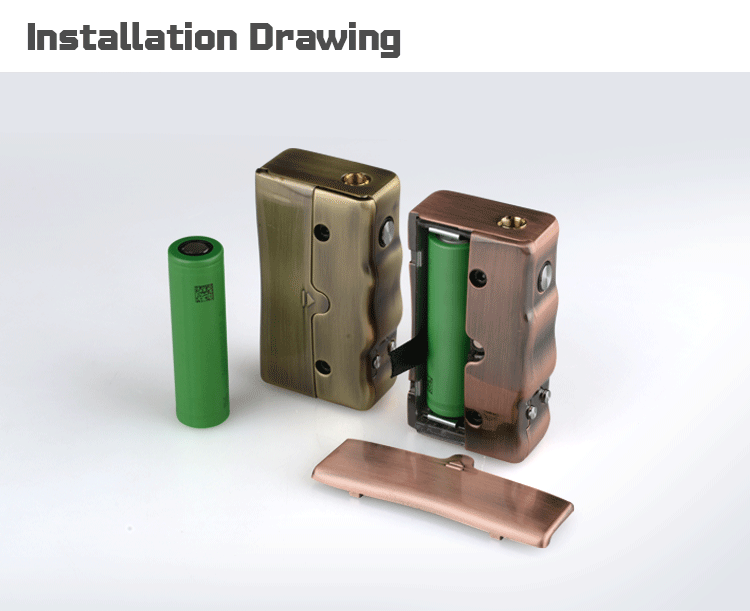 It is capable of running coils between 0.06ohm to 2.5ohm, uses a separate 18650 battery (not included), charged via the included micro-USB (passthrough, can be used while charging), has a spring-loaded pin and protection against short circuit and wont fire if battery is inserted the wrong way. 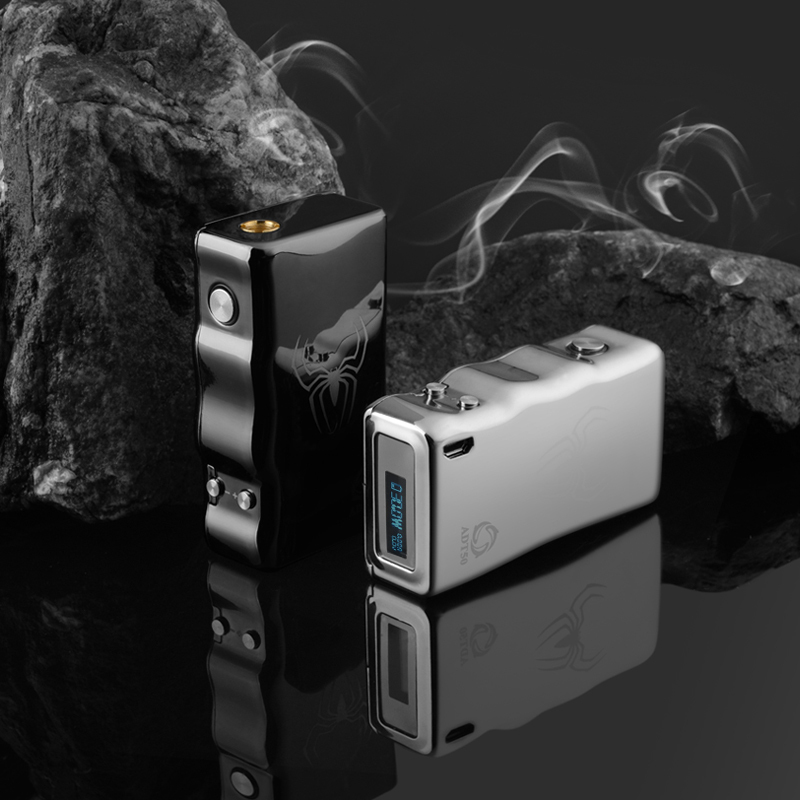 The display shows ohms, watts, volts and set maximum temperature.